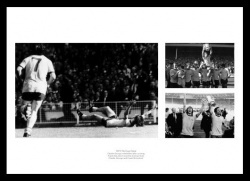 A montage of the famous victory against Liverpool. 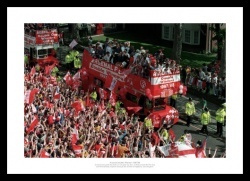 Thousands of fans to celebrate with the team. 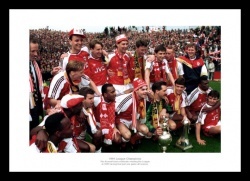 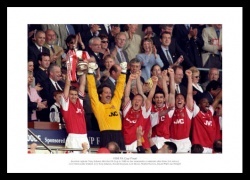 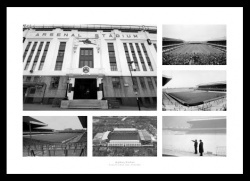 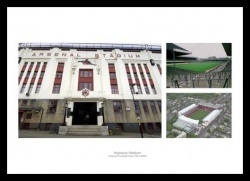 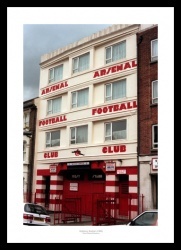 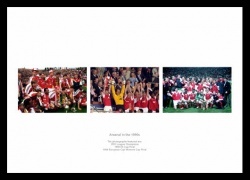 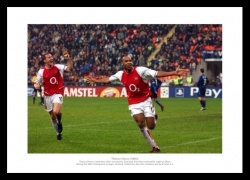 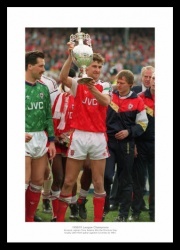 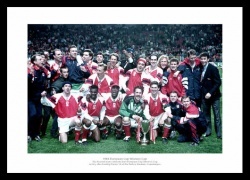 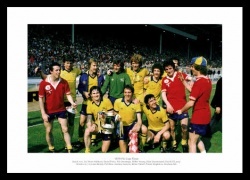 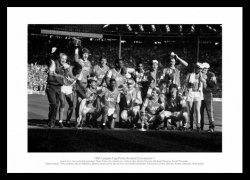 Our Arsenal FC photos and canvas prints section features some of Arsenal's greatest moments in the teams history. 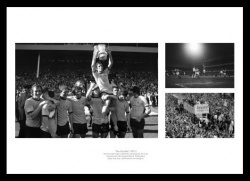 We have carefully selected the pictures from the archives to relive their victories, as well as the legends involved. 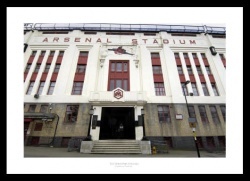 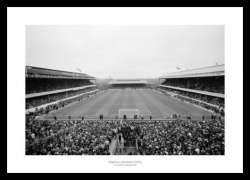 The football prints are available as photo only, framed or on canvas.